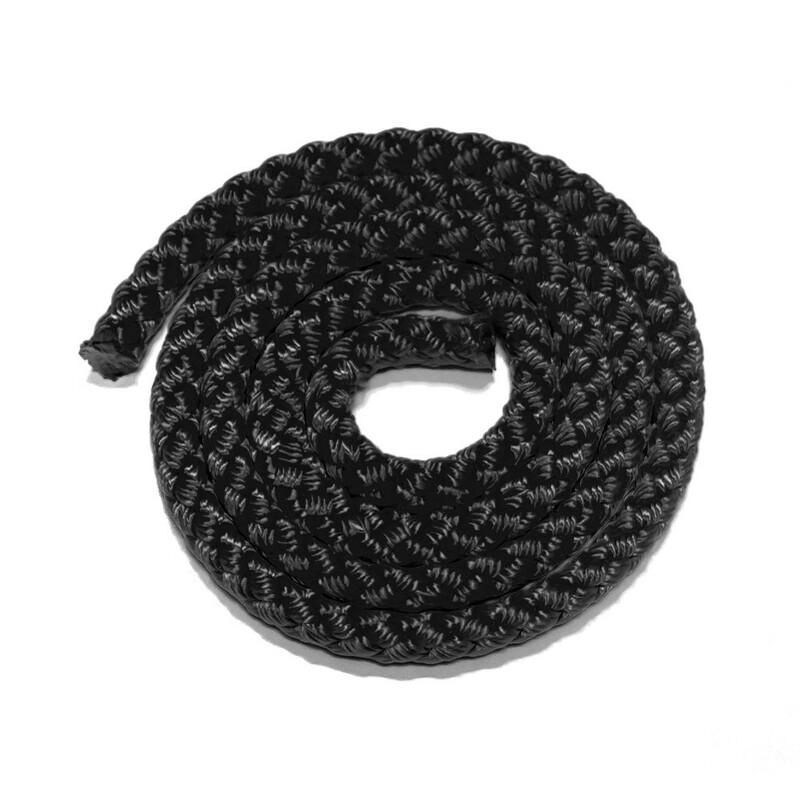 Ideal to stretch your hammock floor our outdoor netting, this 10 mm black tensioning rope will allow you to attach your net or canvas easily. - The 10 mm rope is made from ultra-resistant multithread polyester which can withstand extreme conditions. - We also provide this tension rope in white. - This tension rope is sold by linear metre : if you wish to order several meters, when in your cart, type in the required quantity (in m).